My notes: I doubled this recipe for my daughter's birthday tea party. Some even said it was better than Sonic's! so yummy! 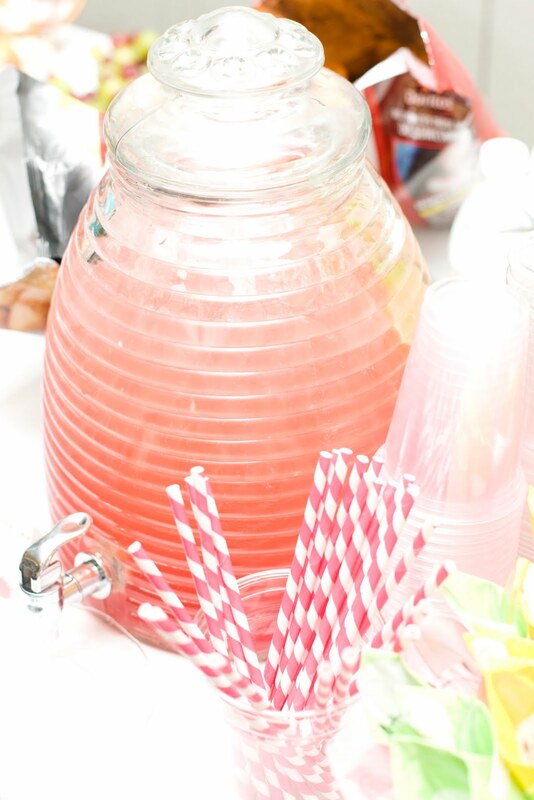 We adore Cherry Limeade! We are having a "CHERRY" theme this week on THIS WEEK'S CRAVINGS! 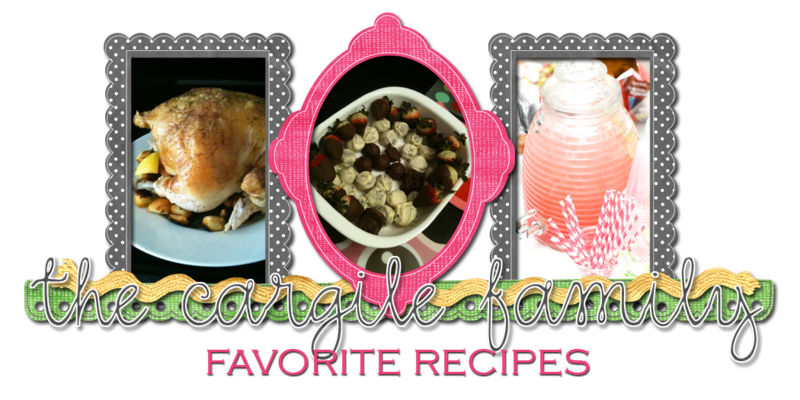 We'd love for you to come on over and link up this fabulous recipe! Thanks for linking to THIS WEEK'S CRAVINGS! Don't forget to come back next week for "kid-friendly recipes"
I will try this one...love cherry limeade!! !